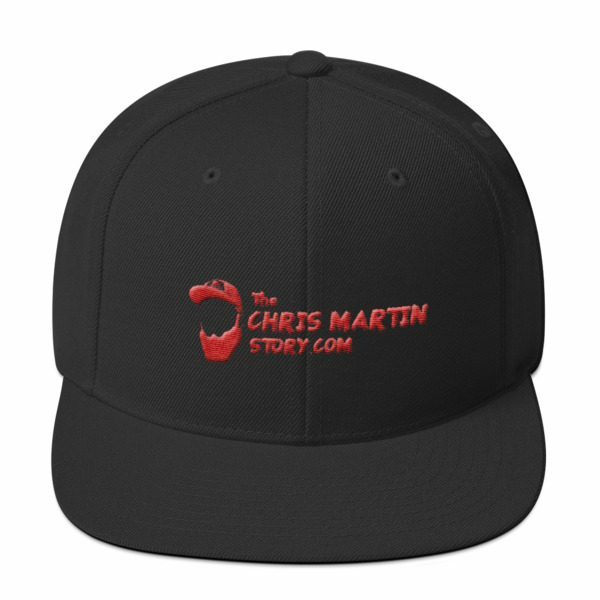 Get the Chris Martin Story Hat. 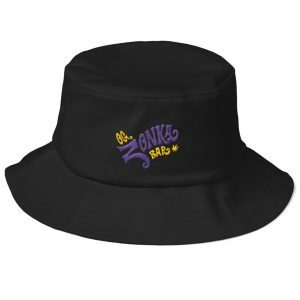 Support our cause with getting the truth out and advocating for the rights of those that cannot be heard or have been wrong fully accused. 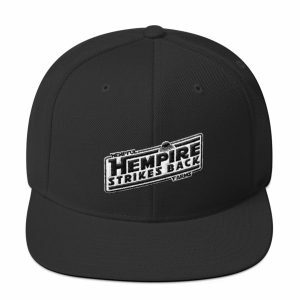 The Hempire Strikes Back. Lead the movement with us.